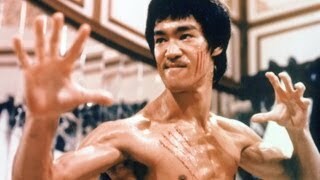 Bruce Lee is the most legendary martial artist of all time! 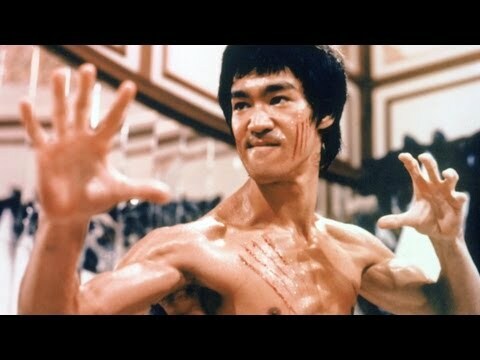 Always imitated and paid tribute to, he will never be replaced. WatchMojo lists the 10 most iconic moments in Bruce Lee's history.